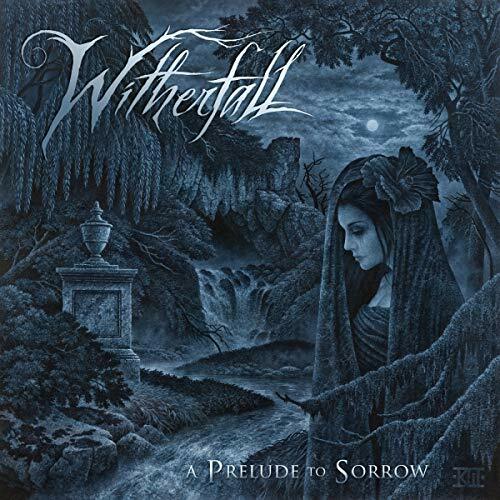 Witherfall: «‘Shadows’ was the final song written for “A Prelude to Sorrow”. Joseph Michael and Jake Dreyer finished composing it at Joseph’s studio in April of 2018. ‘Shadows’ along with four other tracks from "A Prelude to Sorrow" were set as part of a concept within a concept of the record known as the “Sagan Suite”, the five songs originally ran together. Album: "A Prelude To Sorrow"